TERROIR's Copenhagen office has edited and contributed to the catalogue for the Danish Pavilion at the 2012 Venice Biennale of Architecture, titled "Possible Greenland". 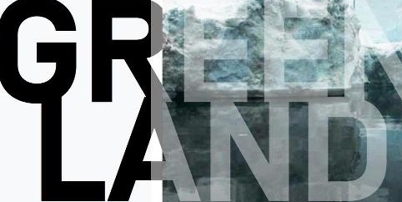 The catalogue brings together an international cross sections of writers and thinkers on issues relevant to challenges Greenland faces today, as well as interviews with key figures within Greenland. The project was a collaboration between TERROIR, CONDITIONS and Boris Brorman Jensen.